The garden always provides a space that is ripe for adventure. From the wild and wiggling bodies of worms, to the ferocious root gnawing of grubs, the garden naturally exists as a place for discovery for children. Parents and grandparents can further enhance opportunities for exploration by growing plants that have mysterious stories, tantalizing secrets and just plain, old-fashioned fun. 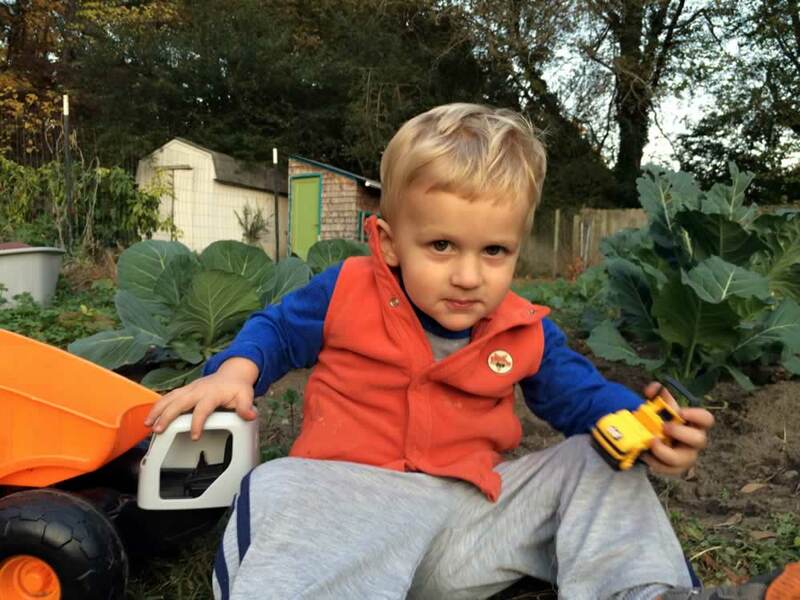 Below is a top-ten list of must have plants for kids that will bring “explosive” entertainment, visits by garden fairies and a sheer reluctance to come in for bath time! This zesty perennial with bronzy toned leaves and faint chocolately aroma is great to nibble on for a refreshing minty taste. Amazing flowers that open right before your eyes (in 15 seconds! ), just as the sun begins to set. 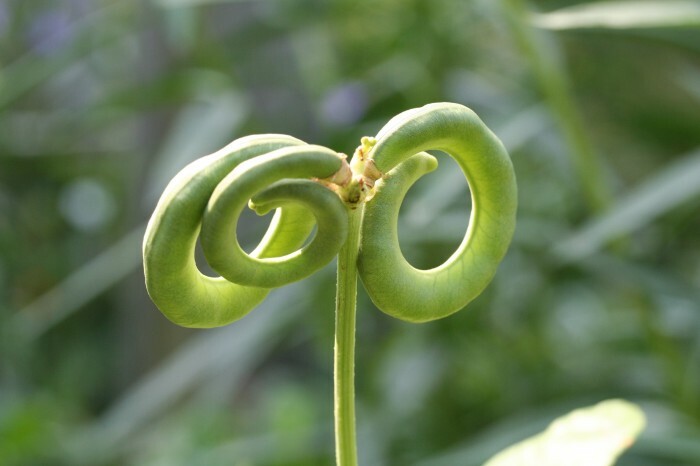 Tickle this plant and the leaves will promptly fold up! This dainty little vine (annual) forms wonderful puffy fruits. Open up the mature fruit to find a seed with a heart on it… “Love” in a puff! The fruits of the Pretzel Bean cross each other to look just like a pretzel. Eat young fruit or treat like a dry bean. Blue potatoes are hidden treasures. First you harvest it from deep within the folds of the earth, and it has a fabulous purple skin. Cut it open and the flesh is purple too! 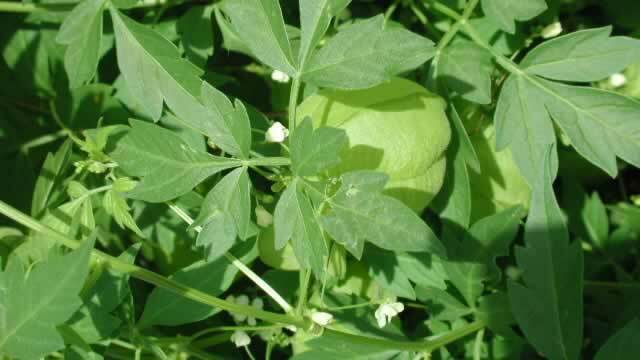 Squeeze the flower of the snapdragon and it will begin to talk! It will tell you all the garden gossip. The flower is also a great garden fashion accessory, adorn your ears for clip-on earrings or tie back your bangs with your fresh flower barrette. 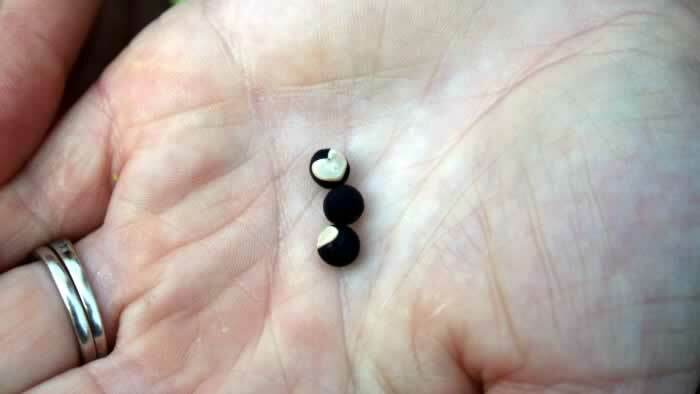 Rumor has it that this is the magic bean that Jack planted and grew as high as the giant’s castle in the clouds. The seed is black and looks like cookie filling is oozing out. Tuck these seeds into your garden for prolific and beautiful flowers. 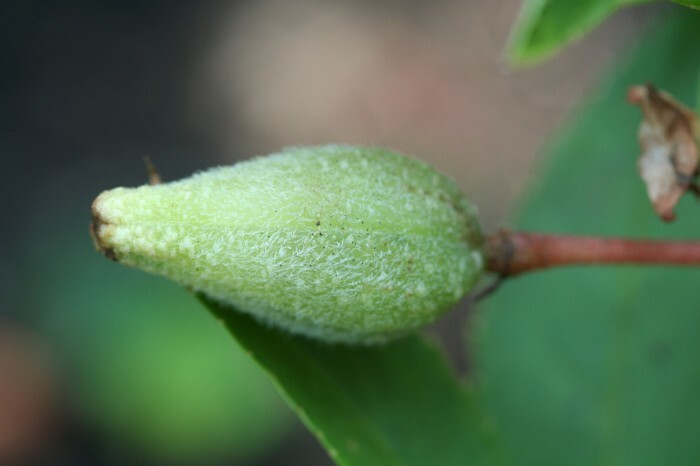 As the seedpods mature, lightly touch the fruit and seeds will explode everywhere. And you will have Touch-Me-Not flowers for years to come! An old-fashioned flower that can be picked to make adorable garden dollies. Take a large flower bud to use as the head and an open flower to use as the dress and invite your new friends to tea! The fairies may even come. Love in a Puff is a dainty vine that has fun, puffy fruits! Open up the fruit of the love in a puff and find seeds with hearts inside. 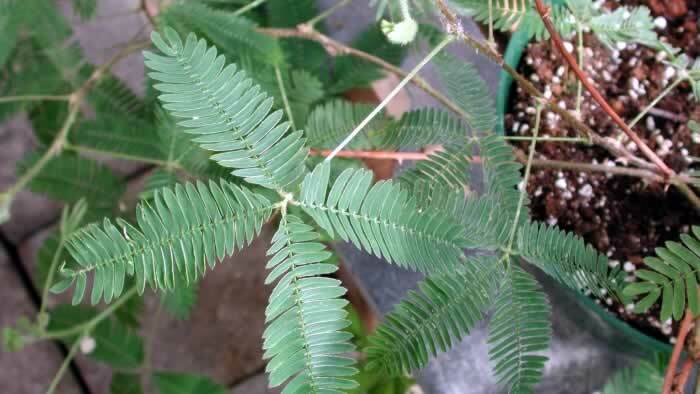 Tickle the leaves of the sensitive plant and watch what happens. The fruit of the pretzel bean curls in a delightful way and tastes good too! Touch the seeds of the balsam fruit and watch as they fly everywhere! • Strawberries, the Sweetest Treats! • Healthy Make at Home Snack Mix!